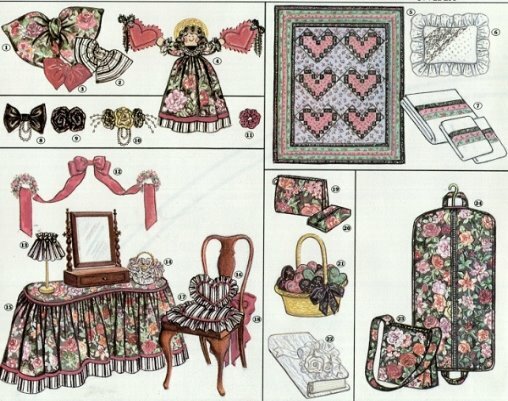 Personal or Gift Giving Home Decor pattern. This pattern is great when you need ideas for quick and easy gifts that everyone will love! 24 ideas in all! A great pattern! This pattern comes on nice, sturdy paper in a large 9x12" printed envelope.